Am I Entitled To Behave Badly? Is being this pregnant a good enough excuse to check out of life? I ask that question because, at nine months pregnant, I had an argument with a friend that caused me to take a step back and look at how I’d been behaving. Apparently, I’ve been behaving badly. In my defense, pregnancy with a toddler is no walk in the park. My mother warned me of this, and I did not listen. Those of you who have gone before me, I know you understand. Those of you who have not, have absolutely no ground on which to judge. Factor in a husband who isn’t home much and you have one exhausted and cranky lady on your hands. Even so, maybe certain things aren’t excusable. This is where I found myself, on the day that the argument took place. Wondering why I thought I was excused. I find pregnancy to be an extremely isolating experience. I withdraw. Frankly, I’d love to just hide in a miserable hole until it’s delivery time – but I have a very busy life that continues to happen even when I wish it could all just stop. So day after day I have been in survival mode, just trying to get through it. Do I sound miserable? Yes? IT’S BECAUSE I AM. In all honesty, I have been operating under the assumption that pregnancy is a card I can pull out if I need to. And I’ve been pulling it out – believe me. If I need a day to rest, I take it. If I need help, I ask. If I don’t feel like doing something, I don’t do it. 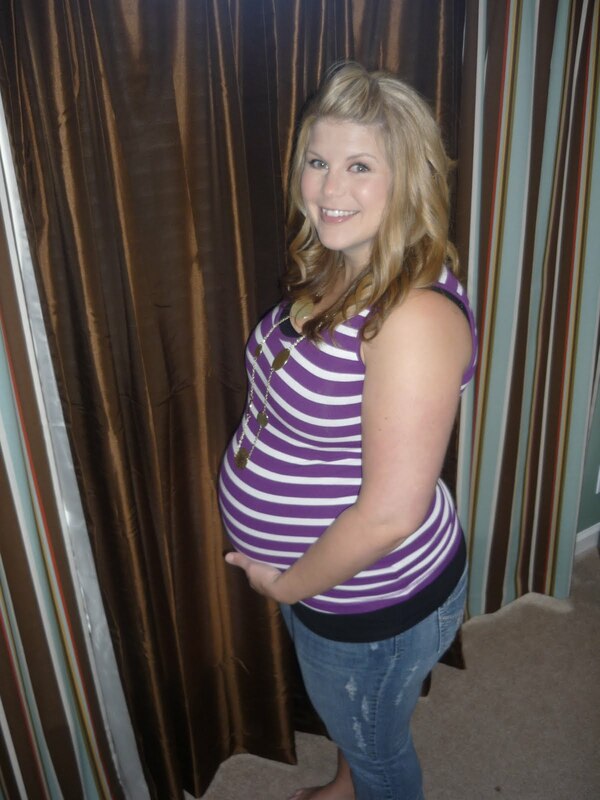 During my pregnancy with ONE, I tried so hard to be “normal” the entire time. It was EXHAUSTING. It got me nowhere. I had a total meltdown several weeks postpartum when I realized that all of my efforts to be “normal” were a complete waste of time, because I wasn’t ever going to be the same again and why would I want to be?? I was a new and different person and I regretted not going with the flow and trying to enjoy the new me – the mother. So when I got pregnant with TWO, I didn’t even try to be normal. Not one bit. Perhaps I went a little too far the other way. Pregnancy, or any challenging life event, changes you. Behavior changes as life changes. What I was reminded of is that while I CAN say and do as I wish, it doesn’t mean other people won’t notice or care. Or, worse, be hurt by it. My mother is always reminding me of this. And just as in the above reference to her — she is usually right. I have good friends; the kind who say, “You hurt me, but I still love you,” and I can say the same thing back. And then you move forward. At 31 years old, I’ve become quite good at moving forward. This is one of the things I love about being older. Posted in Pregnancy. Working Mommy Madness.